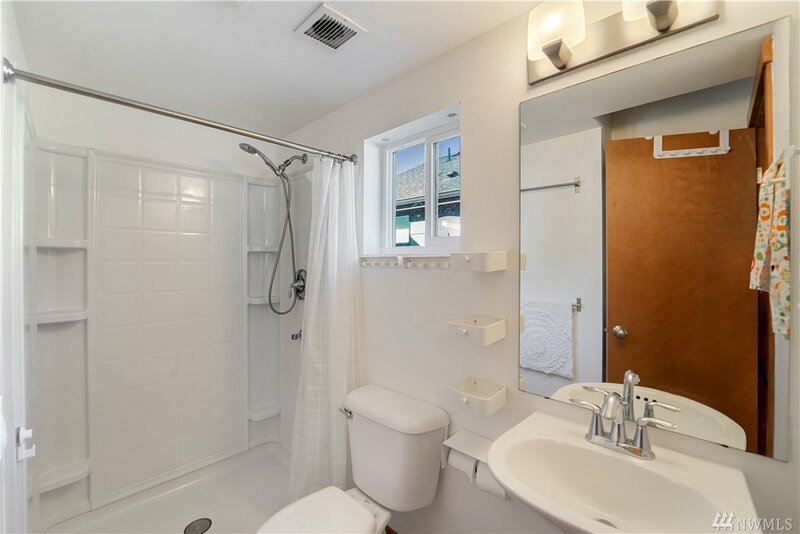 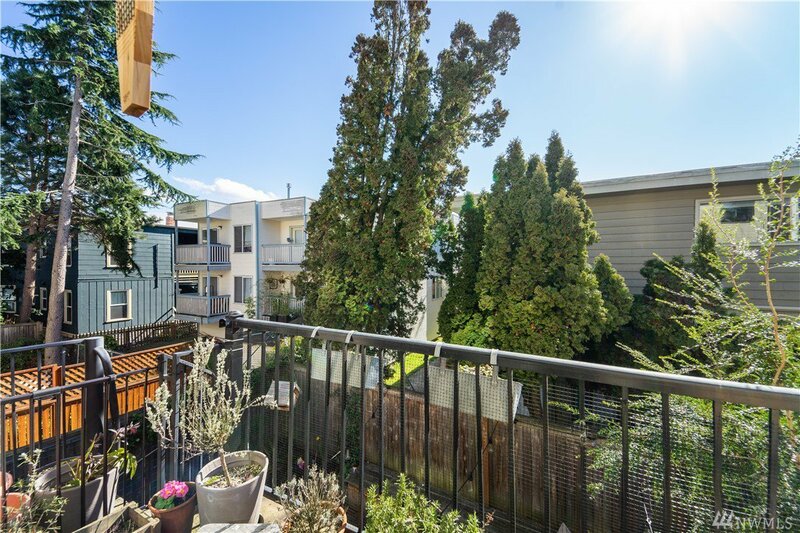 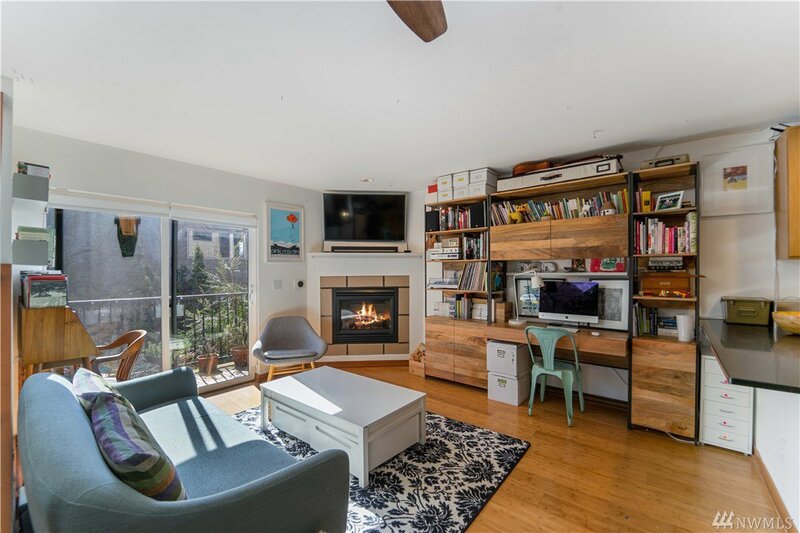 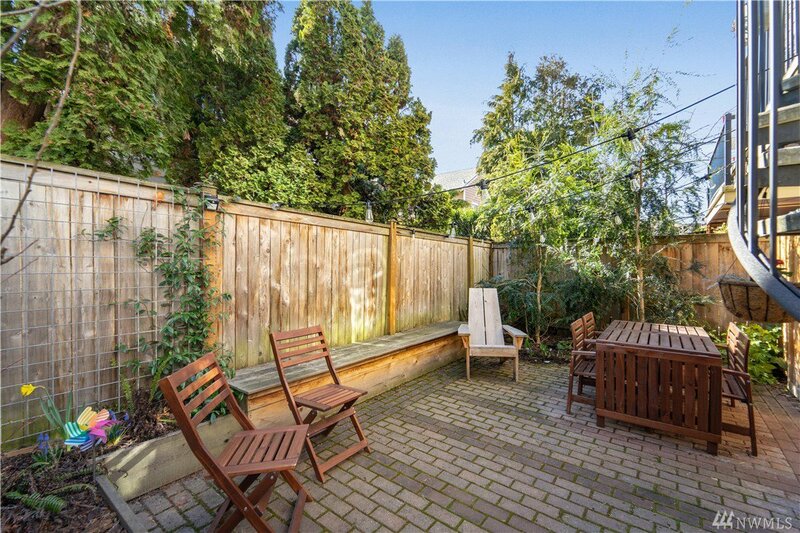 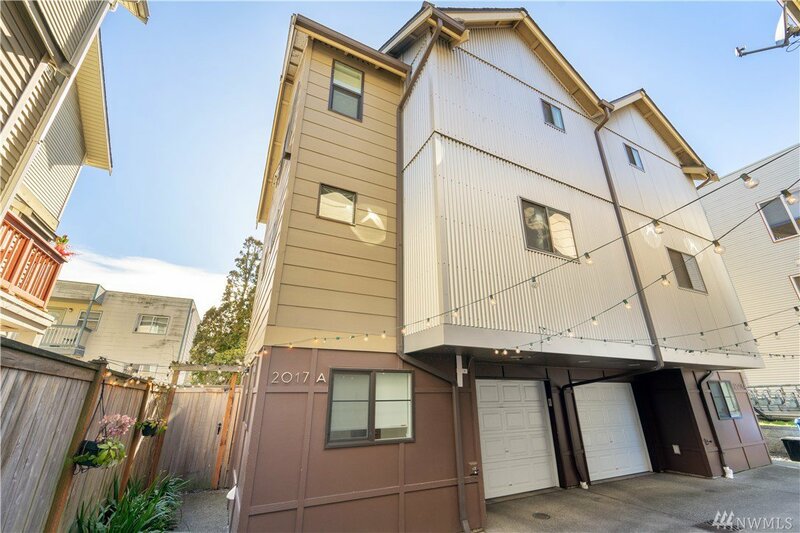 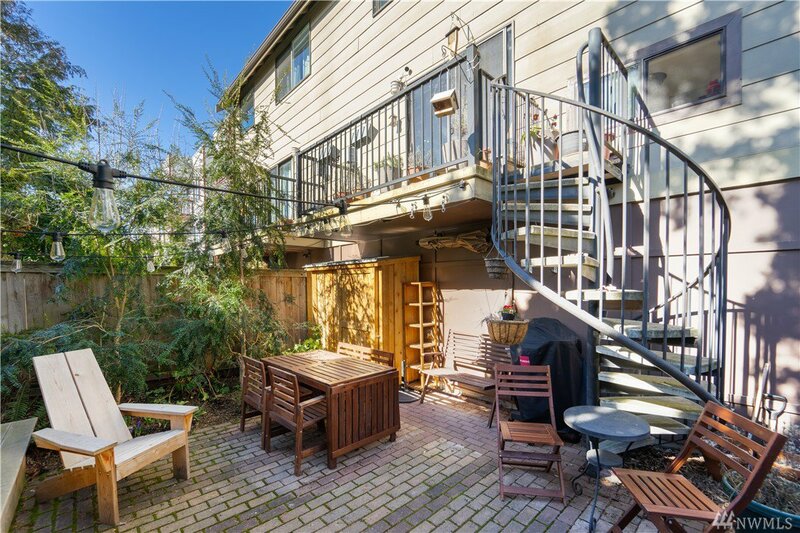 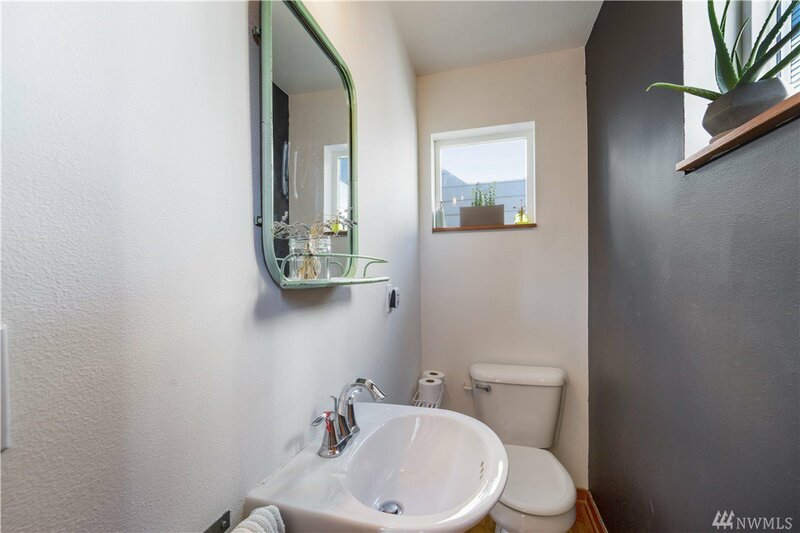 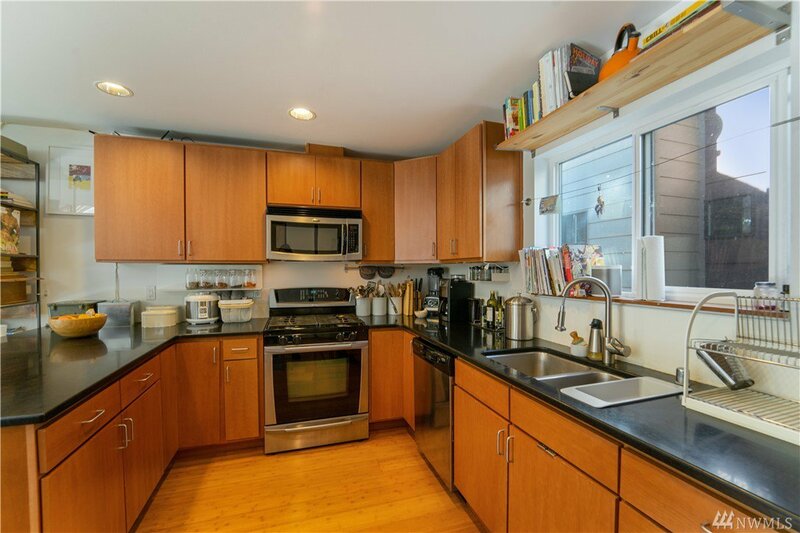 Smart functioning townhome in the middle of Ballard! 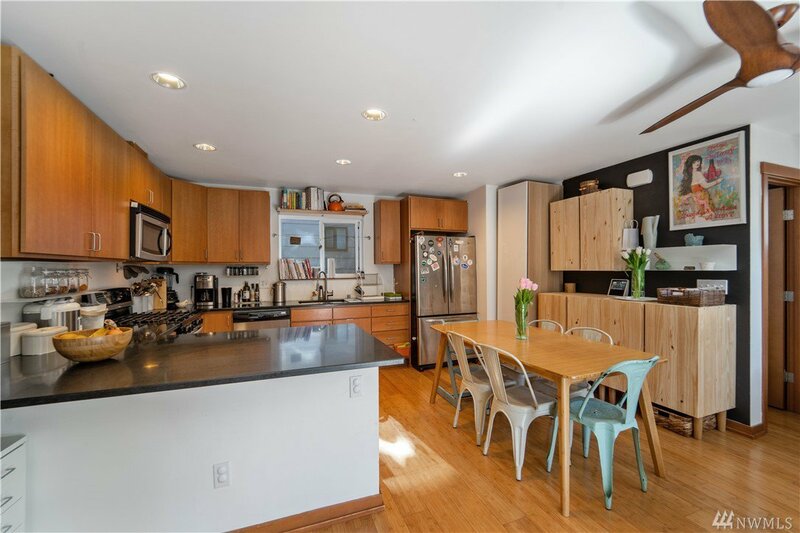 This urban paradise is equipped with hardwoods and a modern kitchen with tons of counterspace and gas cooking! 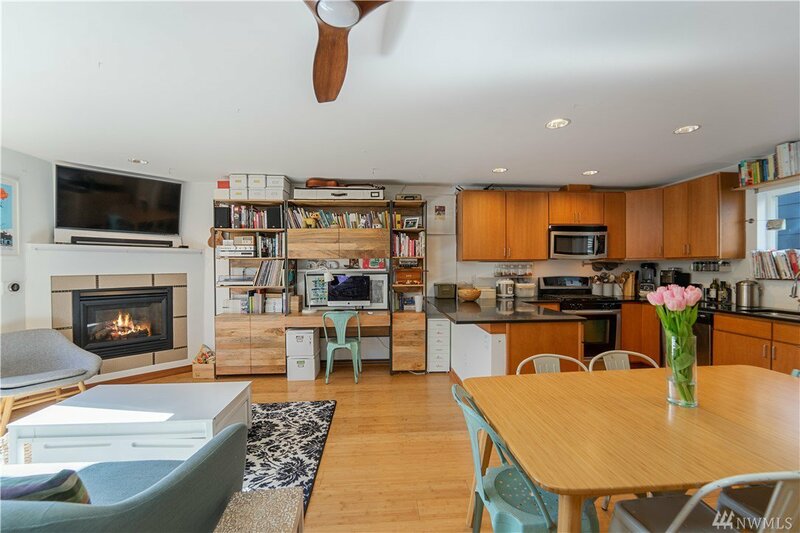 Spacious great room allows a proper dining table, room for storage and bright south facing windows into your own private yard. 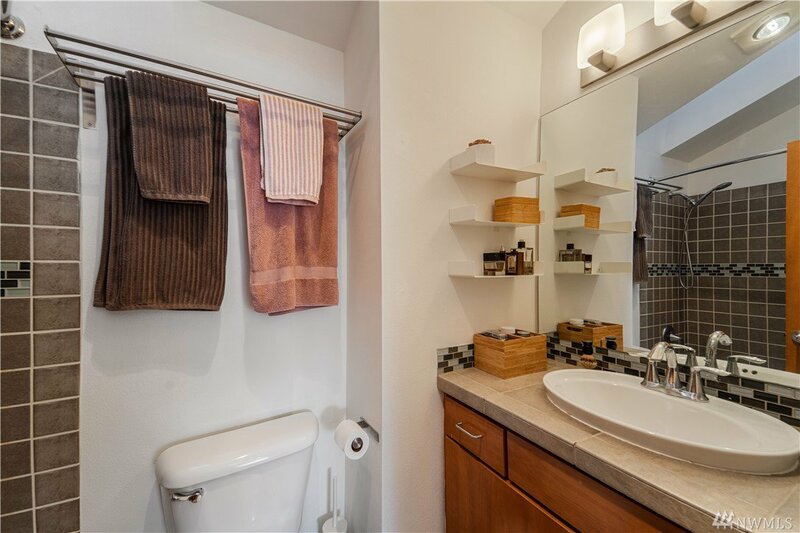 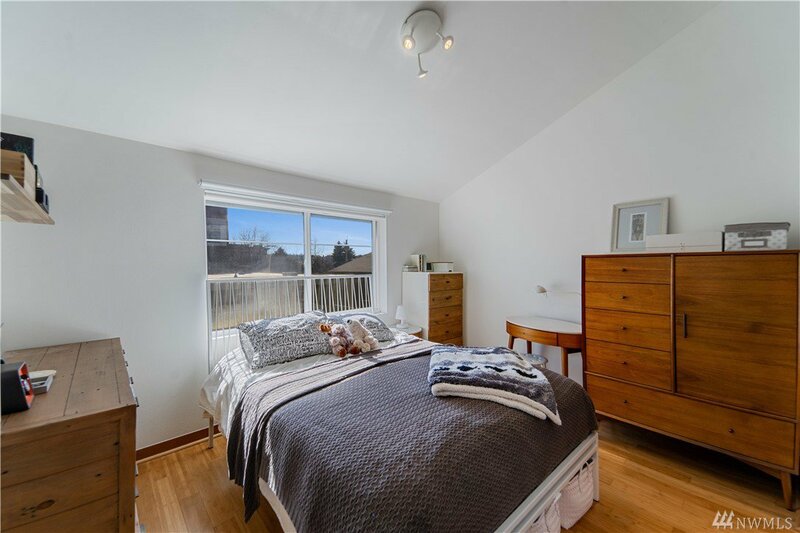 Upstairs boast two private bedrooms with bathrooms and great closets. 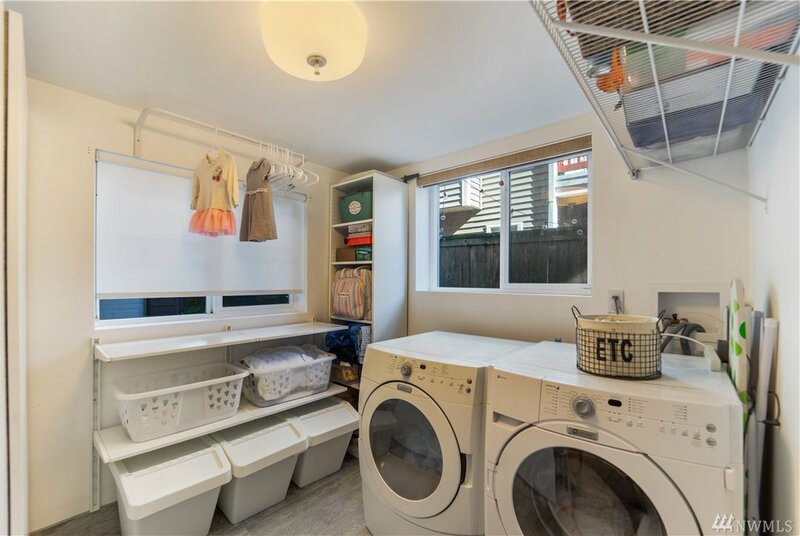 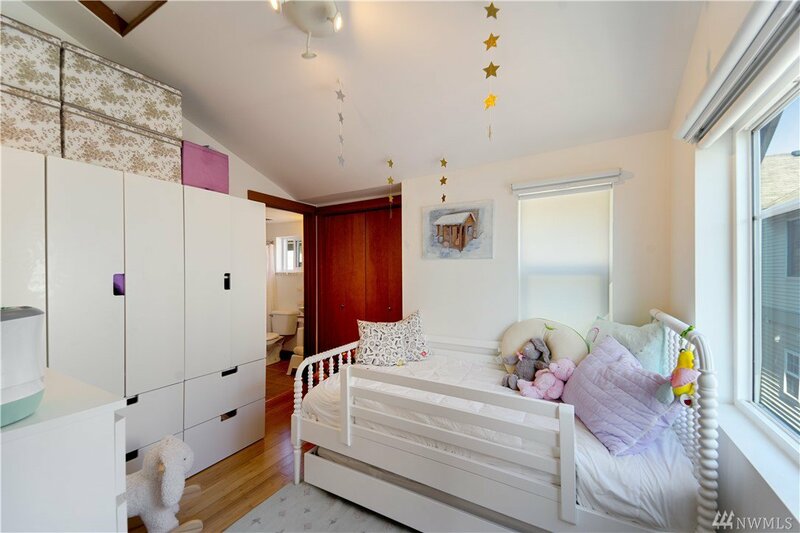 The main entry offers a private garage, laundry room, south facing backyard with access from the living room.